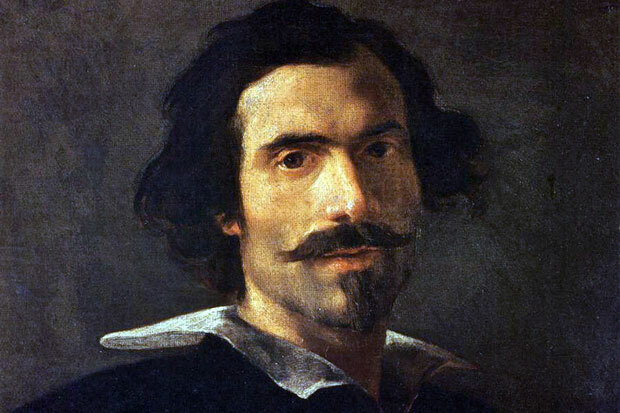 Gian Lorenzo Bernini, a notable architect, great sculptor and prominent artist of Italy, was born on December 7, 1598 in Naples, Kingdom of Naples. Being a son of a sculptor, Bernini’s training started at a very early age and by the age of 10 he had made such impressive progress that he very skillfully sculpted a successful angel’s head in marble. In 1608 Bernini moved to Rome with his father and managed to earn a lot of fame quite soon due to his exceptional skills and eye catching craft. There he attended a master class and made many sculptures including one of the pope. Bernini’s perfection and proficiency in his mastery with stone earned him enormous fame at very initial stage of his career. He very skillfully carved sculptures without any calculations and supplemental construction techniques at a majestic speed. Bernini not only paid keen attention to design but also kept tight grip on minute details as well. With a high degree of excellence he would surface the design contemplating a delicate connection between the skin of his statues and underlying muscles and bones. Due to his fervent attention towards these minute details, Bernini’s sculptures always stood out and set a new standard for smoother surfaces than ever. Between 1618 and 1625 Gian Lorenzo Bernini’s statues and sculptures earned a tremendous vogue and adoration. Some of his famous mythological groups of sculptures include, “Aeneas and Anchises”, “Pluto and Persephone”, “Apollo and Daphne” and “David” for Cardinal Scipione Borghese. Even today admirers of art can witness these exuberant pieces of his talent at the Villa Borghese in Rome. These were the works that earned Bernini a lot of international recognition and he appeared as a prominent figure of art world throughout the globe. Bernini was believed to be bestowed with innovative technical skills and fertile creativity and he made the best and most use of his talents not only in sculptures but in architecture as well and very competently managed to do justice to both of these professions of art. His inventive approach and fair dedication earned him a lot of success and honor in all the fields he laid his hands on. Moreover, in the field of architecture, Pope’s uninterrupted support brought Bernini a vast variety of commissions and he kept contributing his creations to architectural world with a tinge of good luck and greater degree of hard work. Even though Bernini never got a professional training for architecture, he became the master builder of the church of St. Peter in Rome in 1629. However, his major architectural pieces count the mighty colonnades from 1667 and his buildings that reformed the cityscape of Rome and provided it with an altogether new outlook accompanied with splendid and eye catching views. Other than sculptures and architecture, Gian Lorenzo Bernini painted more than 150 paintings and solidified his image as the greatest artists of his time with immense strength. He died at the age of 81 after a very long illness on November 28, 1680 in Rome.